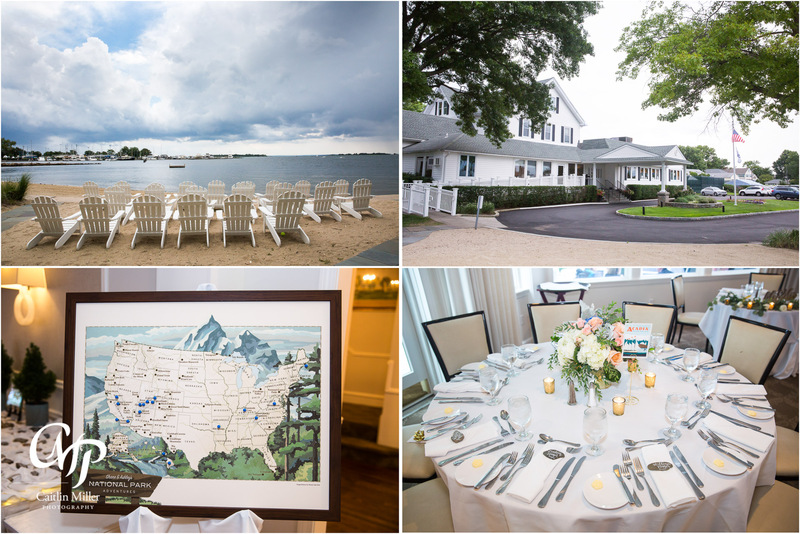 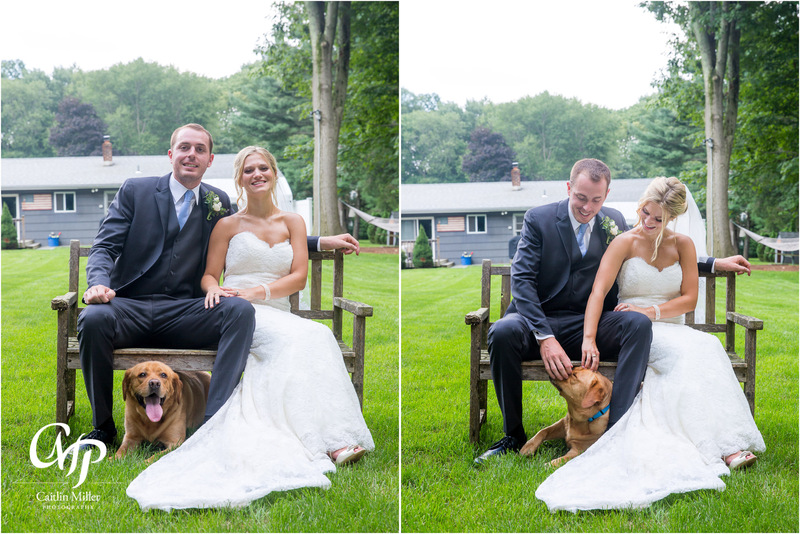 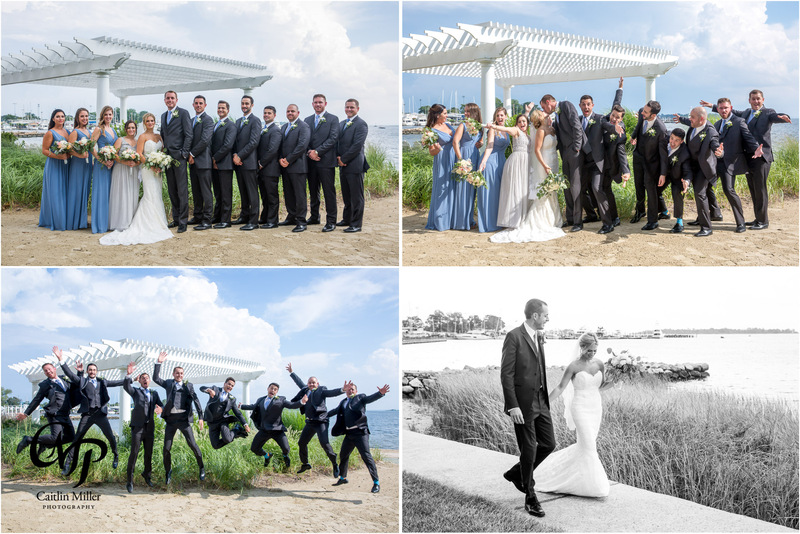 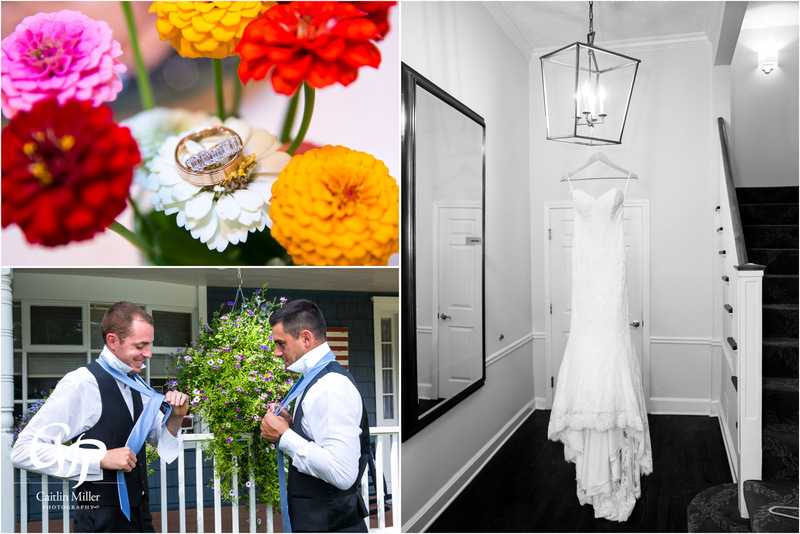 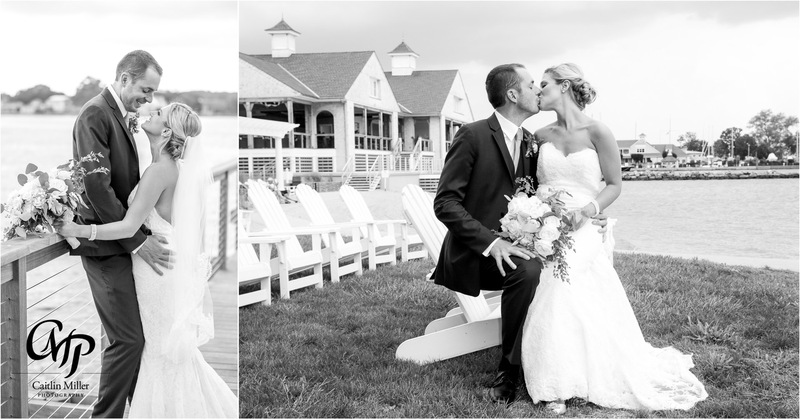 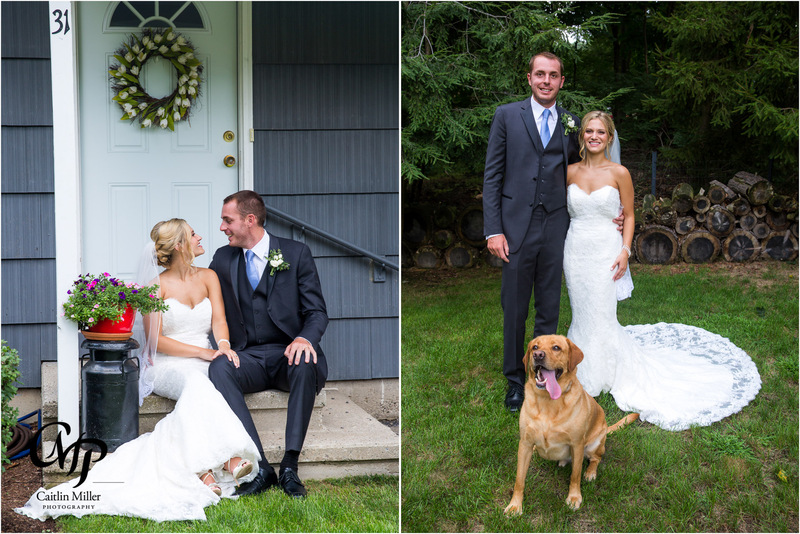 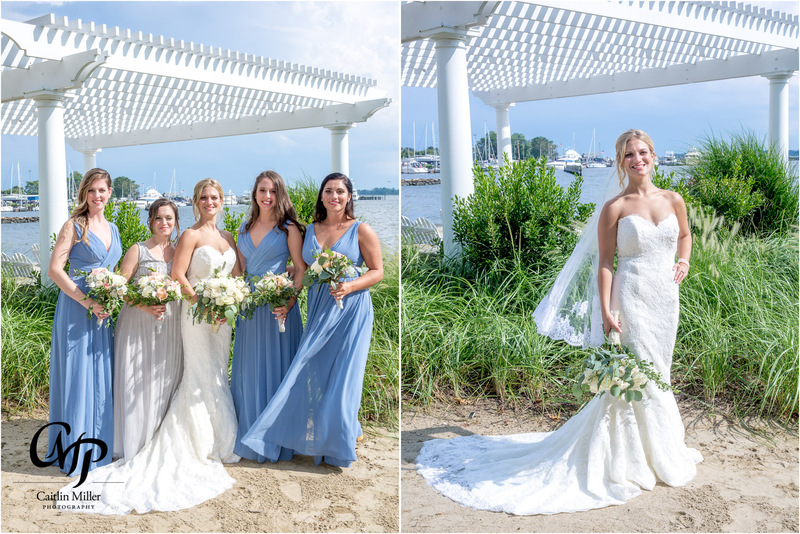 Ashley and Shane’s oceanside wedding began on a rainy, foggy day in August in Norwalk CT. Shane and the groomsmen got ready at the groom’s home, and took fun photos in the late summer heat. 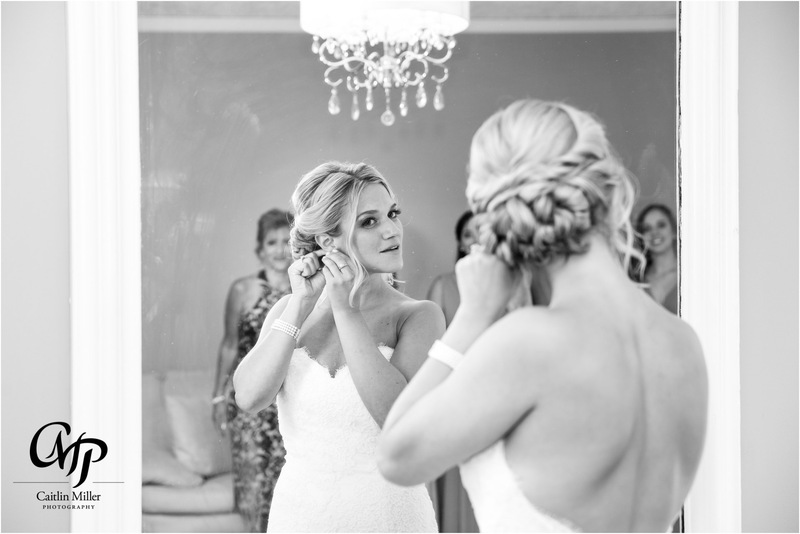 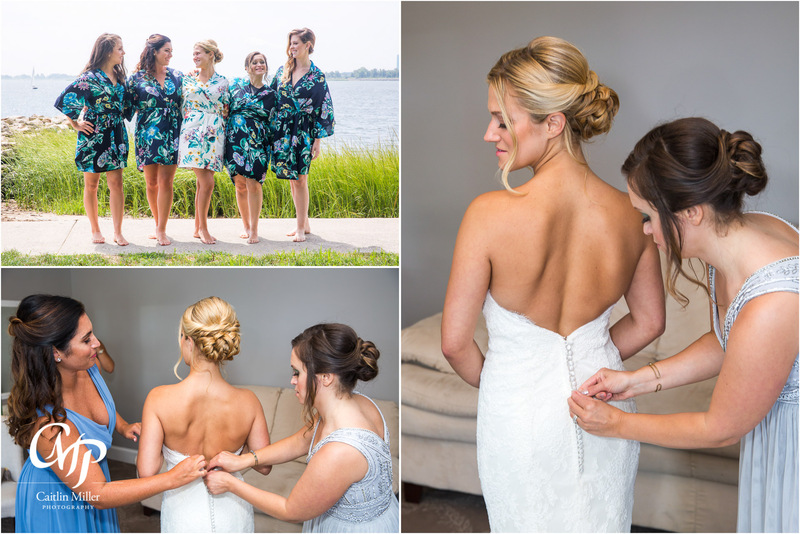 Ashley and her bridesmaids enjoyed ocean breezes as the did hair and makeup in matching robes. 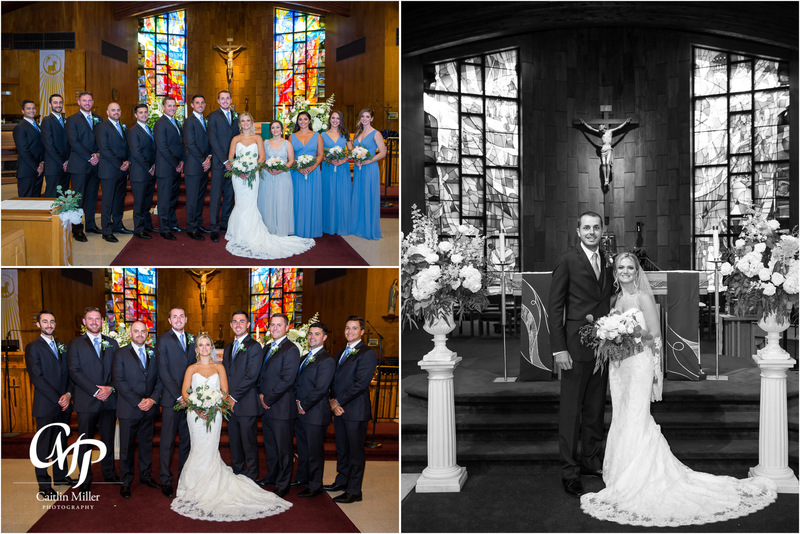 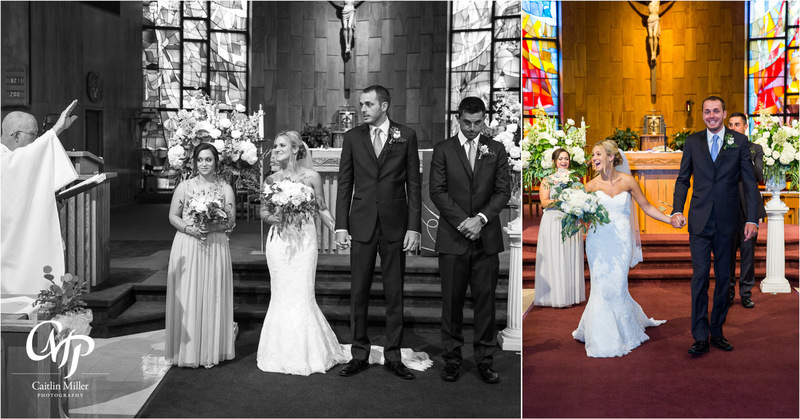 The bride slipped into her beautiful white gown before traveling to a nearby church for the Catholic ceremony. 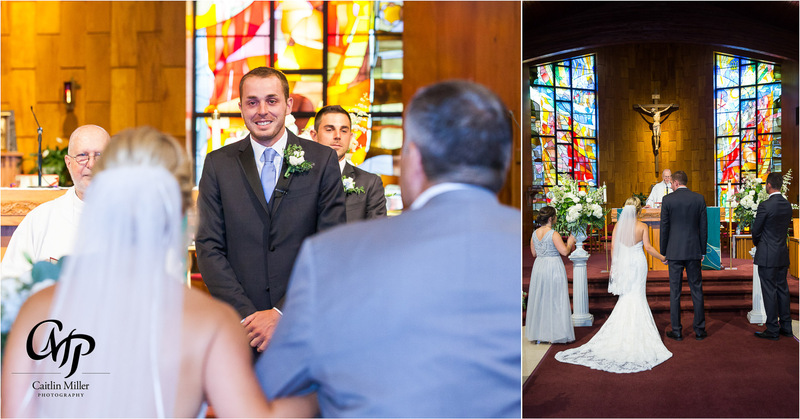 A smiling Shane watched as Ashley was escorted down the aisle, and happily took her hands to begin the ceremony. 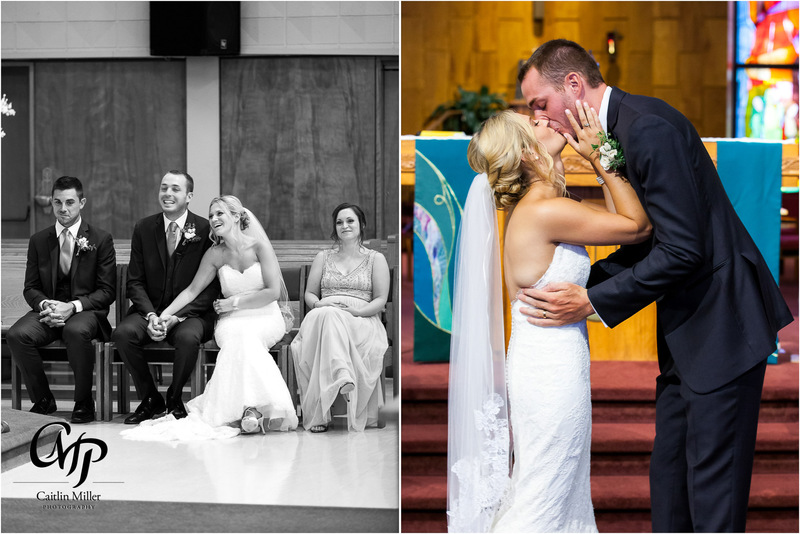 The couple exchanged smiles and laughs throughout the ceremony before saying their vows and sealing their marriage with a kiss. 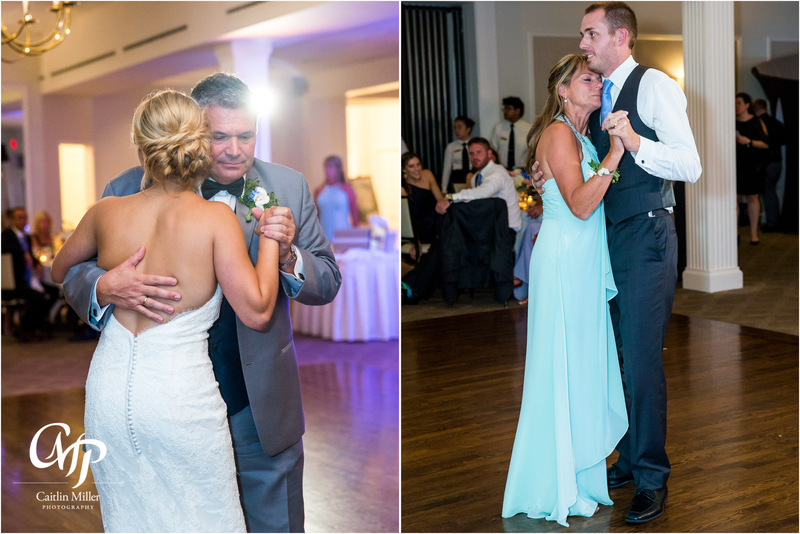 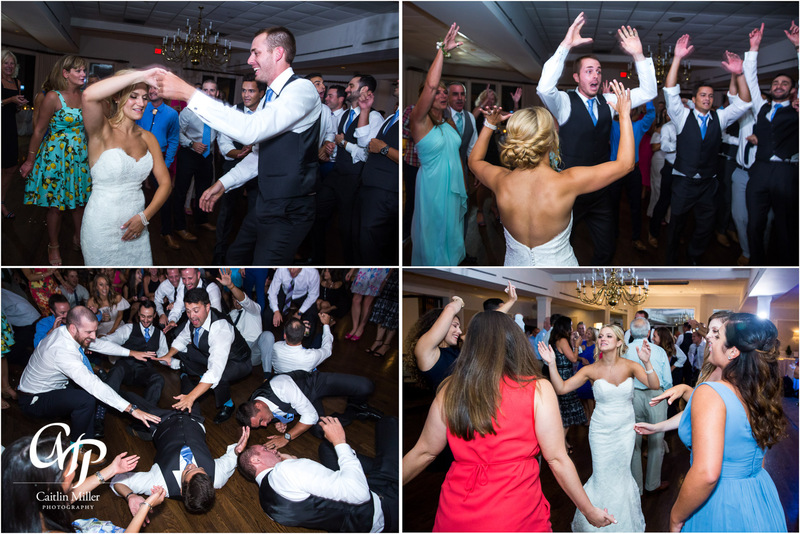 Formal photos followed oceanside at the Shore and Country Club in Norwalk CT. Shane and Ashley celebrated late into the night with friends and family and boy did they dance! 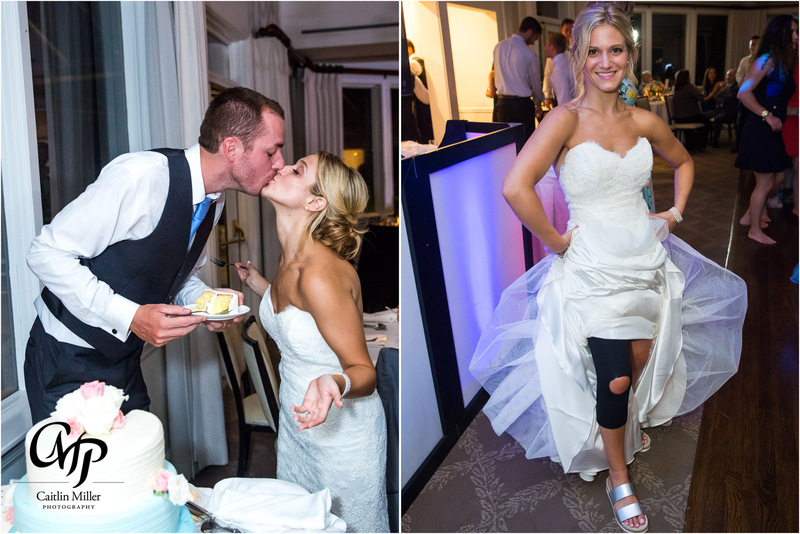 The bride wouldn’t allow a recent knee surgery to stop her from celebrating! 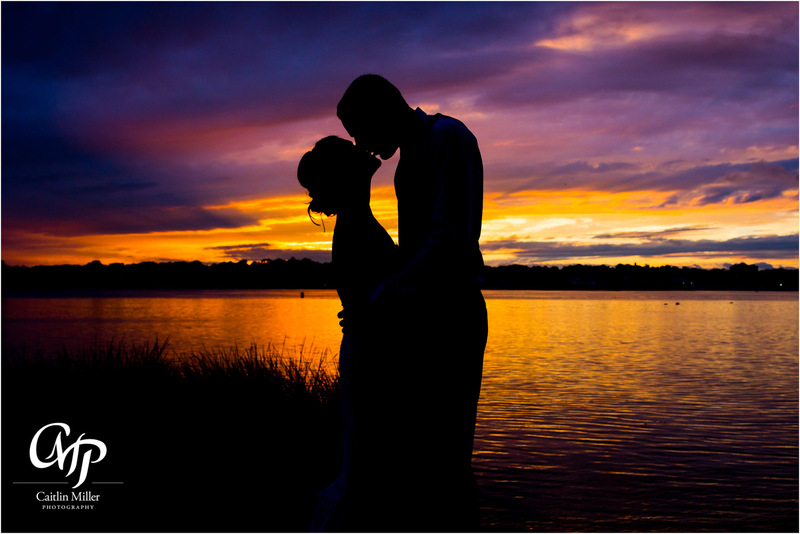 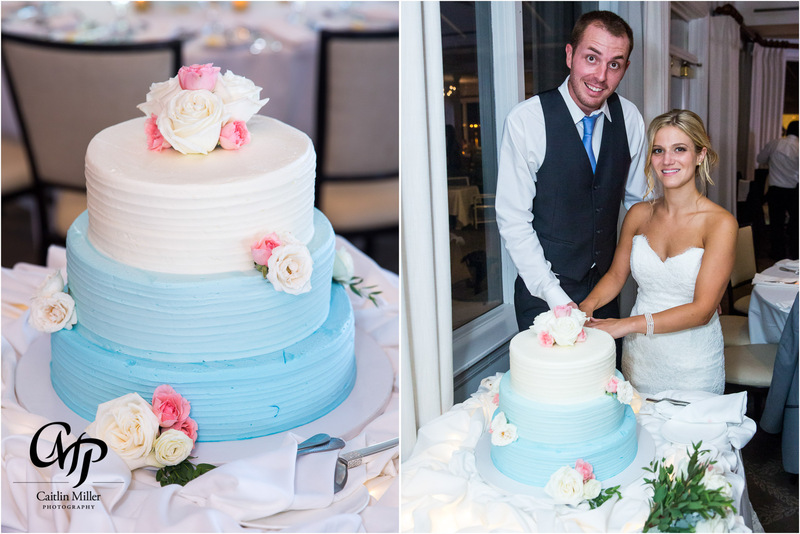 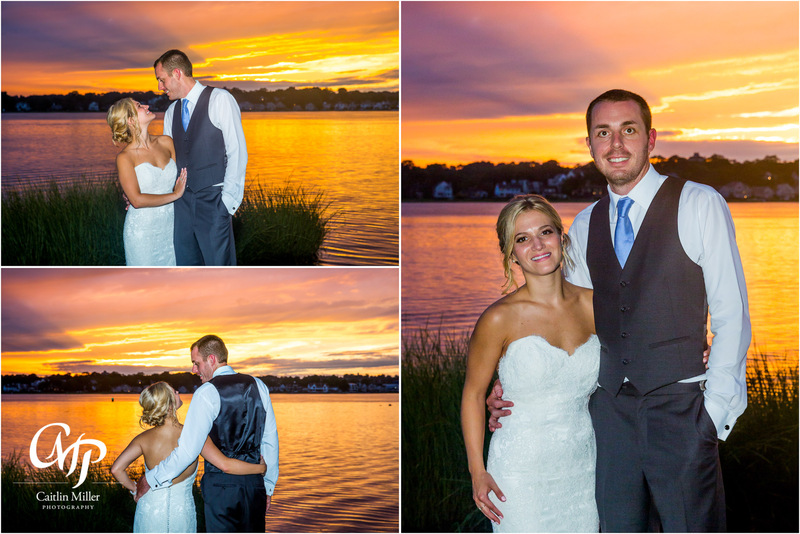 A stunning sunset was the cherry on top to a beautiful wedding day for this sweet couple.